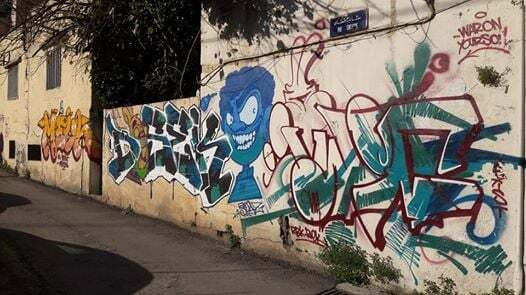 Discover the best Lebanese graffiti artists in and around Mar Mikhael. 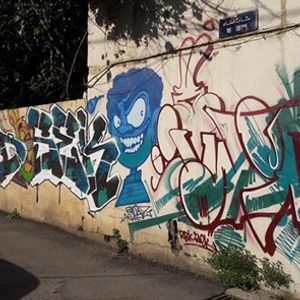 Learn about the culture of graffiti and street art, the messages, the techniques, and participate in a real graffiti piece! Also features some urbex and historical background.